Already placed on leave, the deputy chief of staff to Health and Human Services Commission chief Kyle Janek resigned Friday, and has started paying back half the $97,050 tuition paid by the state. The assistant to Texas Health and Human Services Commission chief Kyle Janek who received a pre-paid MBA at taxpayers' expense resigned on Friday. "It is clear that my continued employment is a distraction from the work of you and the 54,000 employees of the HHS System," Casey Haney, HHSC deputy chief of staff, wrote in his resignation letter. "I wish all the best for you, the HHS System, and the clients and taxpayers you serve." 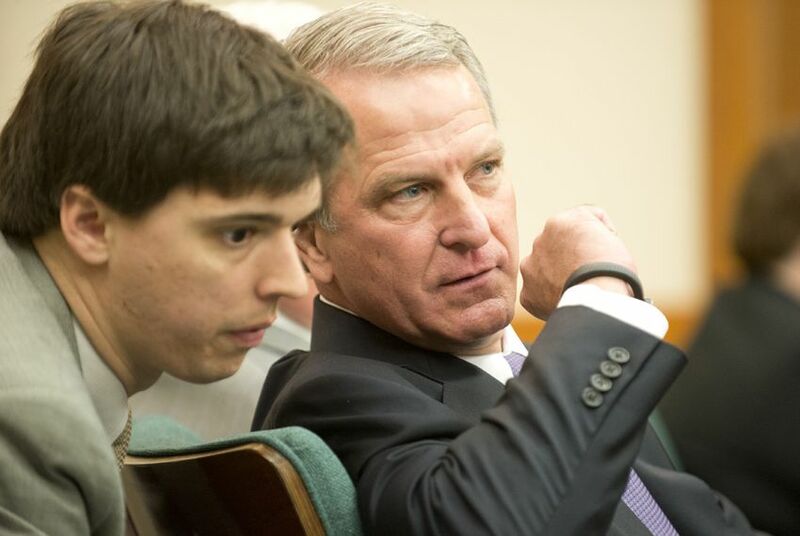 Haney, who earned $159,075 a year as Janek's assistant, requested tuition reimbursement from the agency in 2013. His supervisor, chief of staff Erica Stick, signed off on it and forwarded it to Janek for final approval. While state employees can receive reimbursement for education expenses, Janek told The Texas Tribune a week ago that the agency violated its own policy by paying Haney's tuition entirely up front. The policy has now been changed, requiring Haney to pay back at least 50 percent of the tuition to the agency. Before leaving the agency, Haney, who is still pursuing the degree, wrote a check for more than $12,000 and plans to pay the rest back in payments, the agency said. When contacted by the Tribune, Haney had little further comment. "I don't want to be a distraction to the HHS system," he said. There are now three investigations into contracting procedures at HHSC. Erica Stick, who has not been accused of any wrongdoing but was placed on paid leave with two other executives following the announcement of the investigations, turned in her resignation earlier this week. Haney was Janek's assistant when Janek served as a Texas state senator. He also served as an aide to Jack Stick, the former chief counsel of HHSC who resigned last month following questions about his ties to a $110 million deal for Medicaid fraud software that has since been suspended.